Giovanni F. Vallente is a Senior Partner of the Litigation, Labor and Arbitration department. His practice focuses on litigation, arbitration, labor and dispute resolution. Mr. Vallente has been extensively involved in criminal, civil, commercial and labor litigation. Mr. Vallente is currently the Associate Dean for Student Affairs of the Ateneo Law School. 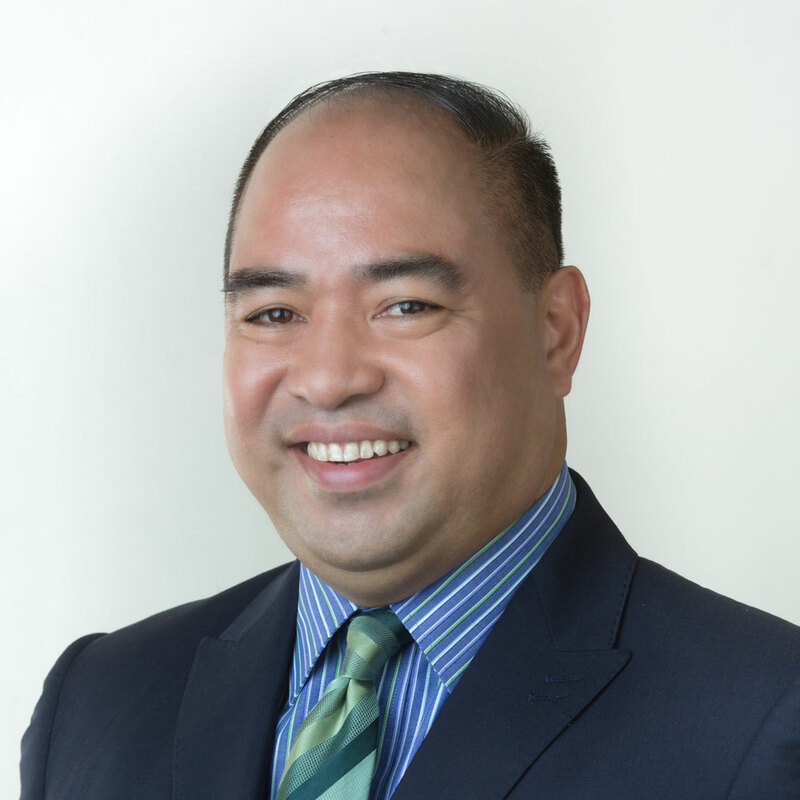 He has also been a faculty member of the Ateneo Law School since 1999. Currently, Mr. Vallente teaches Criminal Law and Criminal Procedure. He taught Clinical Legal Education from 1999- 2004. He received his bachelor’s degree from Ateneo de Manila University in 1986 and Juris Doctor degree from the same school in 1991. He also received his Master of Laws from the University of Warwick Coventry in 1995, and was a recipient of a Chevening Scholarship.